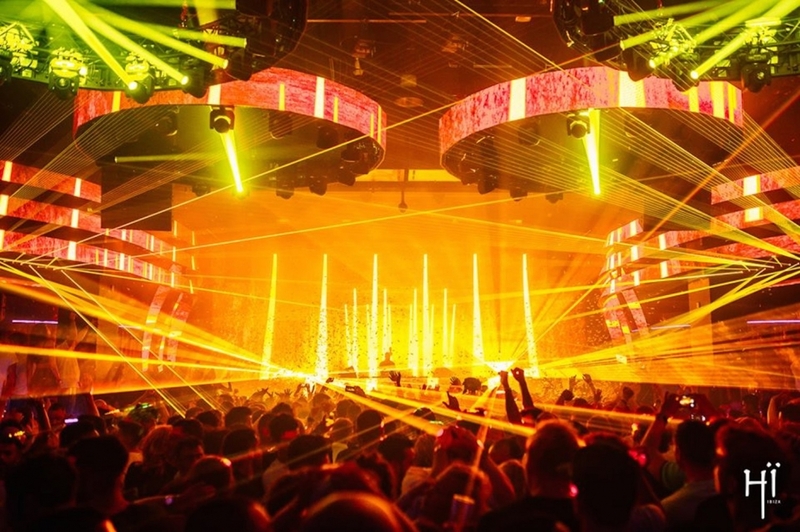 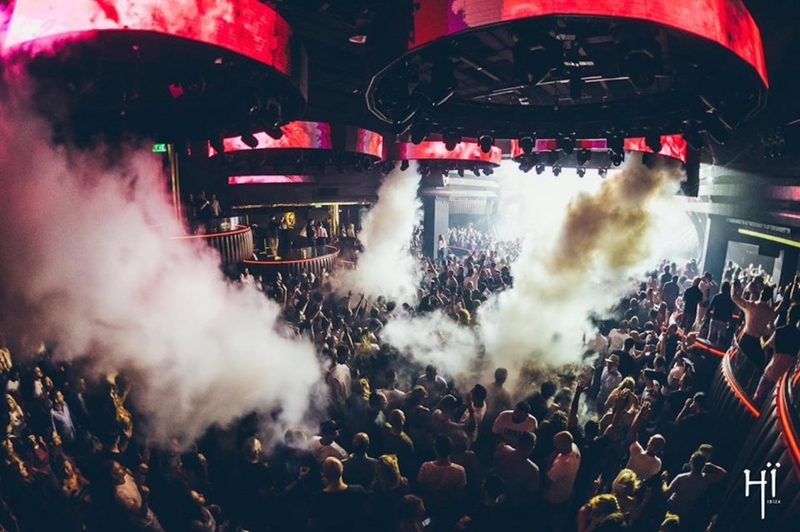 Hï Ibiza is back with another massive opening bash. 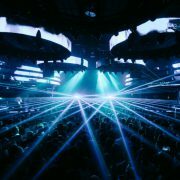 Always nothing short of spectacular, the opening date for the state-of-the-art club takes place on Saturday 18 May 2019. 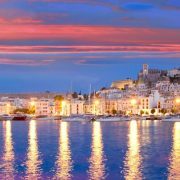 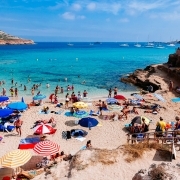 Check Hi Ibiza upcoming events for updates on the lineup!